also have access to the community's tennis courts and 3 pools. 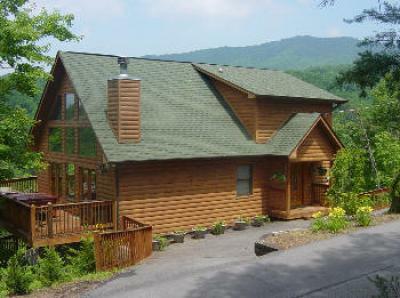 Great Smoky Mountain National Park are all only a short drive away. Apr-May, Sep .. $250/night .. $1300/week. Jun-Aug, Oct .. $295/night .. $1800/week. Nov-Dec ....... $250/night .. $1300/week. Christmas, & New Year's .... $275-$350/night.